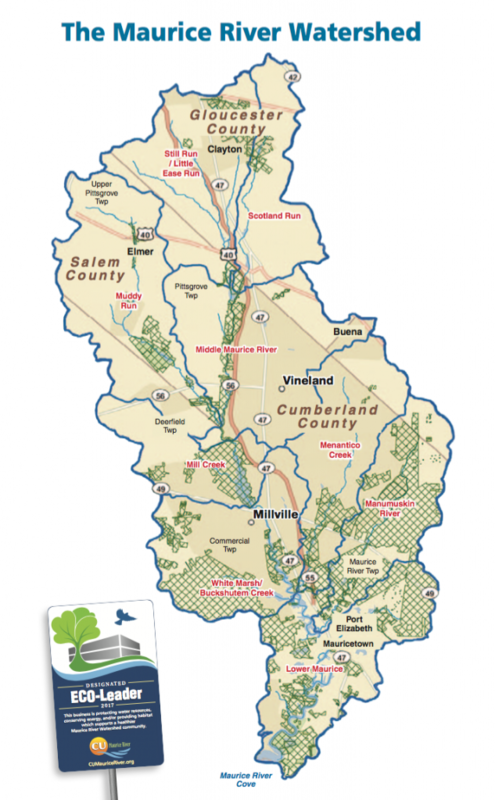 The Maurice River Watershed has remarkable water quality, abundant open space, and plentiful biodiversity: no small feat for a region in America’s most densely populated state. However, poor land-use practices can compromise the health of the watershed. 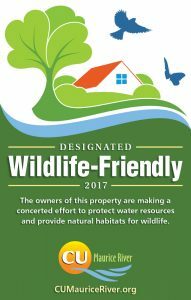 This Wildlife-Friendly Designation Application recognizes residents who implement best management practices. Awardees are making a concerted effort to promote healthy habitat in the Maurice River Watershed by reducing the amount of water they withdraw from the Kirkwood-Cohansey Aquifer and minimizing the quantity of non-point source pollution stemming from their property. They also manage their property to create a stopover or link for wildlife between preserved natural areas. These stewards accomplish this by providing a natural landscape that supports native plant communities and offers wildlife these three essentials: food, shelter, and water. Respond "yes" or "no" to whether you have included the actions from the following list into your management routine. Each yes answer is the equivalent of one stewardship point, while no responses represent opportunities to expand on your best management practices. 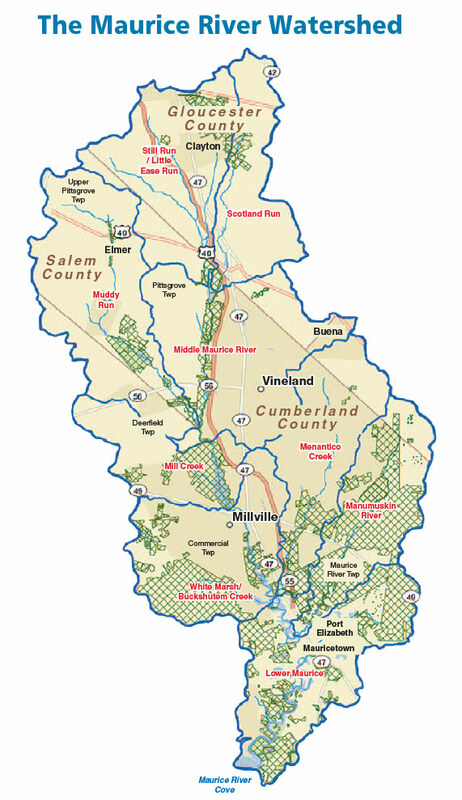 Do you live within the perimeters of the Maurice River Watershed shown in the map below? If you answered yes, your residence or property is eligible for wildlife-friendly designation. Answer the questions below to apply.